Hey Lovelies I just wanted to inform you that I have changed the platform of my blog from Blogger to Wordpress as well as changing the name from Angelina Rose to Angie Walks. 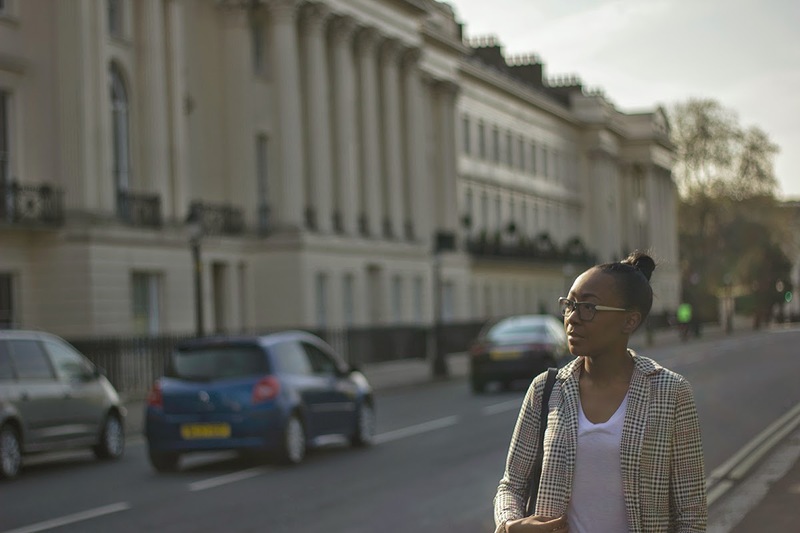 I felt like my blog was due a revamp and I have wanted to rename it for a while so i figured theres no time better than the present. 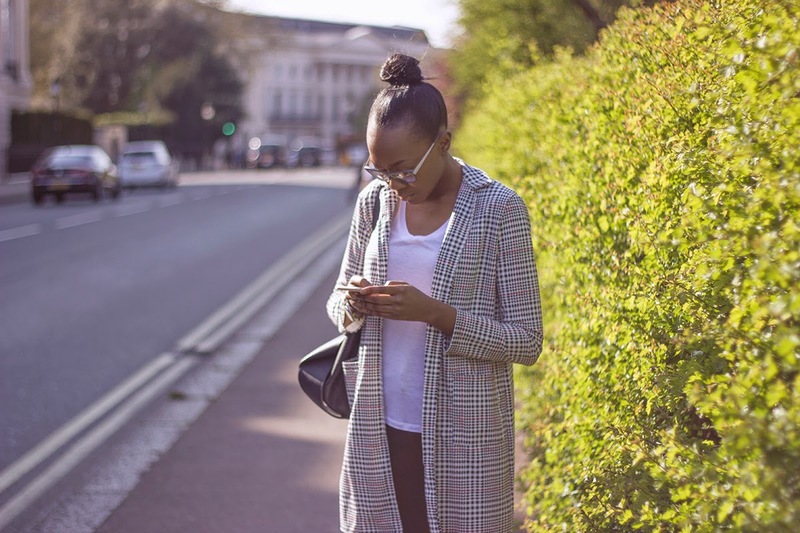 This was just incase you guys thought I had neglected my blog and had given, I haven't I was just in the process of updating everything onto the new platform. my new blog is Angie Walks and if you haven't already please follow me as well as my social media platforms Instagram, Twitter and Bloglovin. It's that time of year again, where everyone is planning their summer getaways. 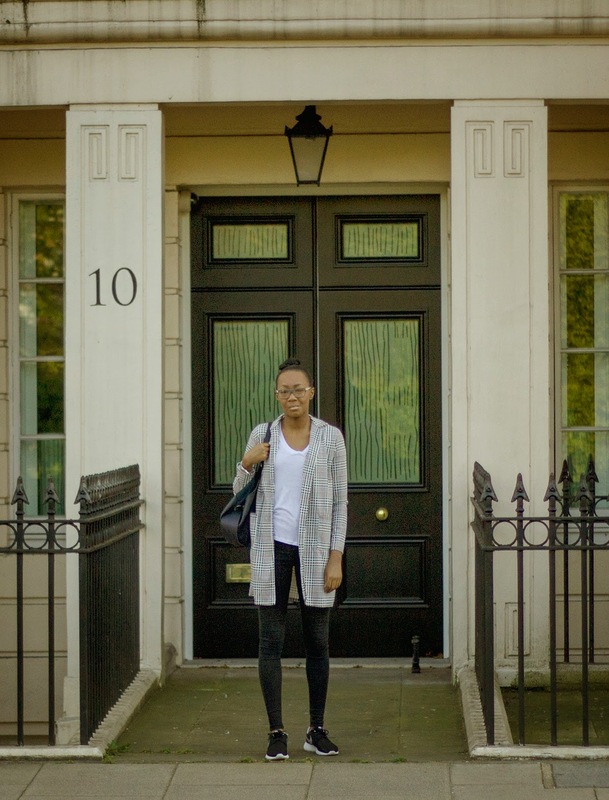 This year I decided not to go anywhere to far I'm staying in the UK but I will be going on a summer break out of London. Generally when I go away I decant my skincare products, but this year I am well organised and have got miniatures of all my favourites so I am well equipped for travel. 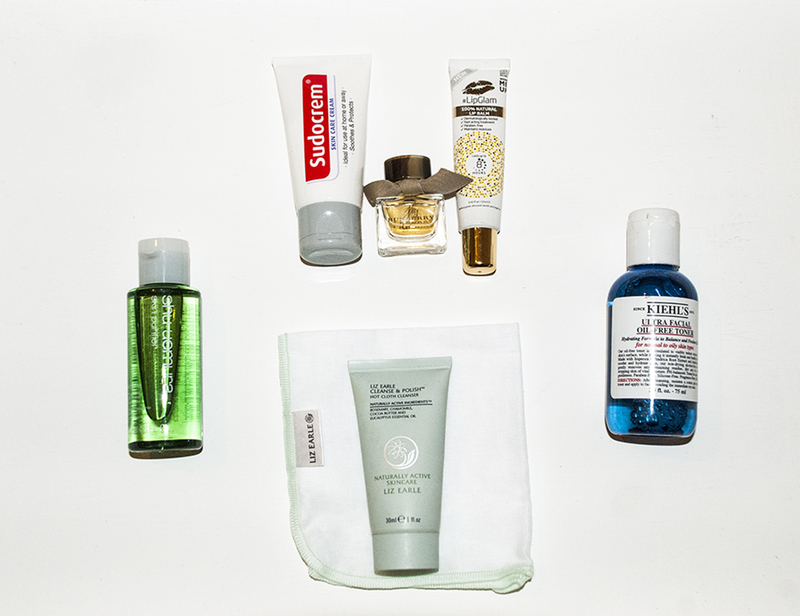 I won't be travelling by plane but all of these products are sized perfectly to take on the plane, but for those of you who will be jetting of to another country I hope this helps with your packing. Sudocrem Skin Care Cream* - I am absolutely in love with this moisturiser, I use it on a daily basis as an every day moisturiser, also as a mask and as a spot treatment. It reduces break outs over night, it is amazing on dry and flaky patches of skin and goes on amazingly as a make up base. It comes in a 30g tube so is ideal to throw in your travel bag and at £1.99 it is extremely reasonable. Lip Glam* - As I am slightly obsessed with lip balm I had to include one in this post. Lip Glam has been my go to lip balm since the day I got it an I haven't looked back since, it's so moisturising I can put some on in the morning and I wont need to reapply it until way after lunch time. What makes me love it even more is that its 100% natural and paraben free. Lip Glam is £9.99 and I think it is well worth the cost as it lasts soo long. Shu Uemura Cleansing oil - These cleansing oil's are great for make up removal but their sizes are not very convenient for travel, but they do 50ml sample bottles that they don't have very often. 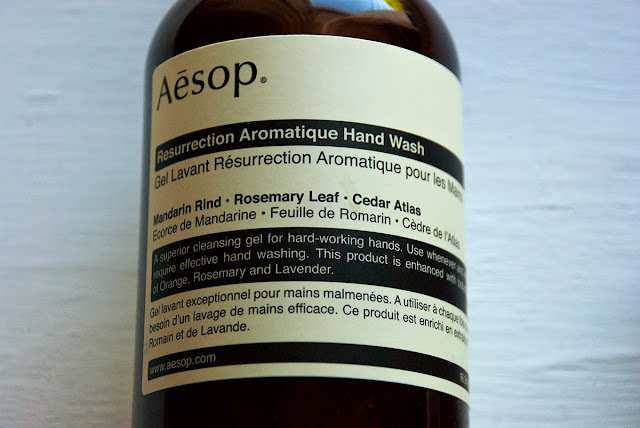 I managed to get my hands on one and I saved it because I knew I would be going away this year and I as I am unable to take my large bottle this would be perfect. Liz Earle Cleanse & Polish Hot Cloth Cleanser - I love double cleansing because I feel like it makes my skin that little bit cleaner after a full day of wearing make up so after I use my cleansing oil I use the hot cloth cleanser as my second cleanse. Liz Earle do really handy Travel/try me kits that I love because they contain everything you need for traveling and they are really reasonably priced. Kiehl's Ultra Facial Oil Free Toner - I generally have dry skin but during the summer period I get really oily so I use an oil free toner to reduce the amount of oil my skin produces and reduced the shine I tend to get during the day when I do wear make up. 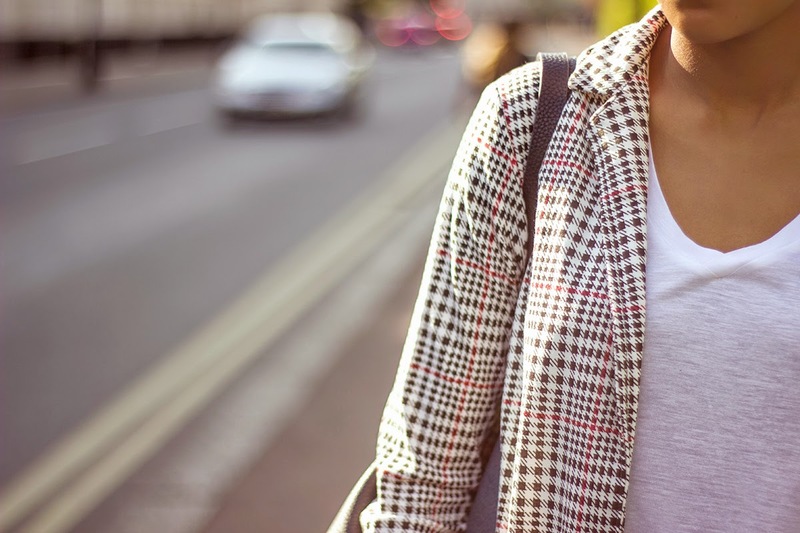 My Burberry - This perfume is perfect for summer is floral and delicate and when its hot I don't want smells that are to overpowering and it comes in such a cute bottle. Hopefully this post helps when packing for your holidays and of course I hope you have as much fun as I plan of having. 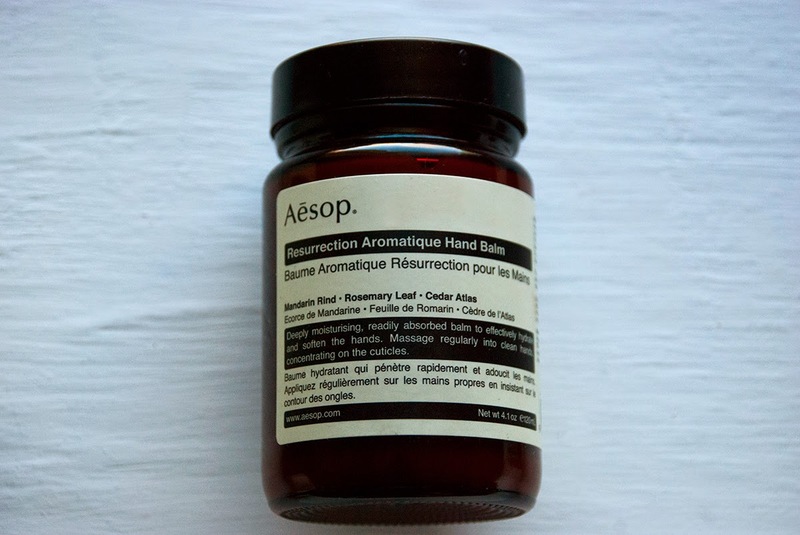 I am absolutely obsessed with everything Aesop I love how it all smells especially the Resurrection scent I think its the mixture of the Mandarin and rosemary that I am so addicted too. Some may say that paying this much for hand wash and balm is excessive but I see it this way, we use and abuse out hands on a daily basis so why not treat them. Just like everyone says you only get one face so take care of it, well this doesn't just apply to your face or hands you're skin in general is the largest organ of the body so take care of it and keep it well hydrated and moisturised. 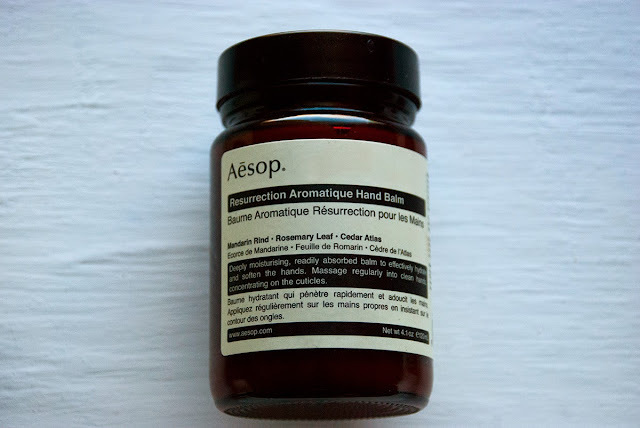 If you haven't tried Aesop I recommend you do their stores are minimal but effective and they always smell amazing they also come equipped with sinks, which their sales associates use to show you just how amazing their products are. 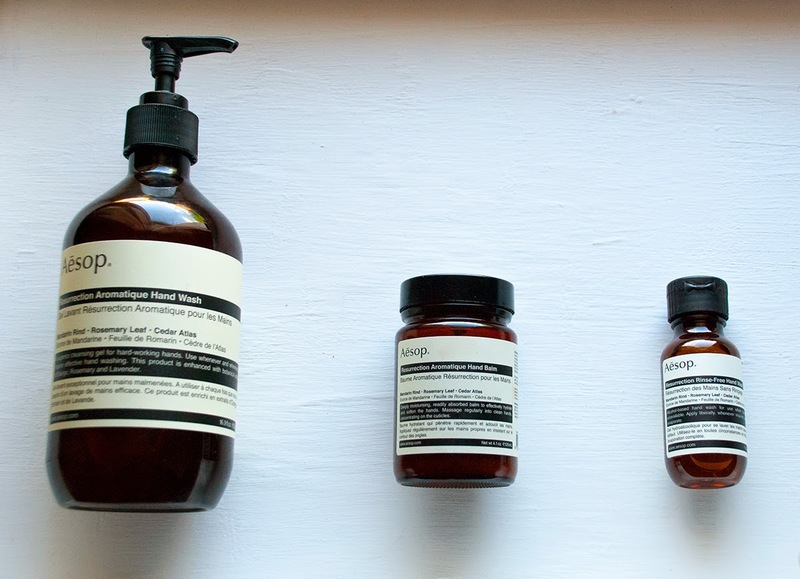 I always leave with an extremely long list of products I want to try, and it's also great that they sample, their exfoliator is amazing and so is their body balm. 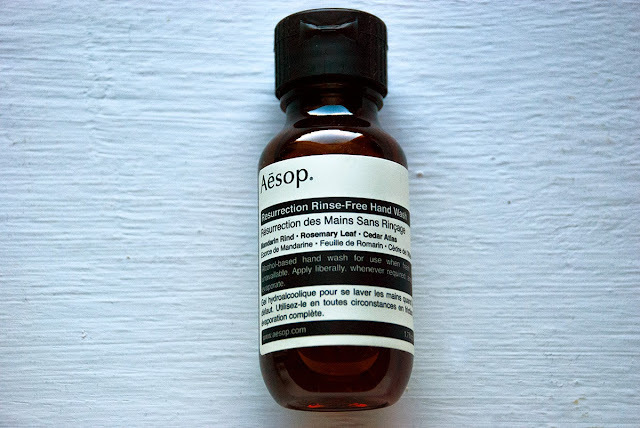 What do you think of Aesop products and what items are your favourites? Hi Lovelies It's been a while but i'm back with another Wednesday wishlist, this time I went with Jewellery. 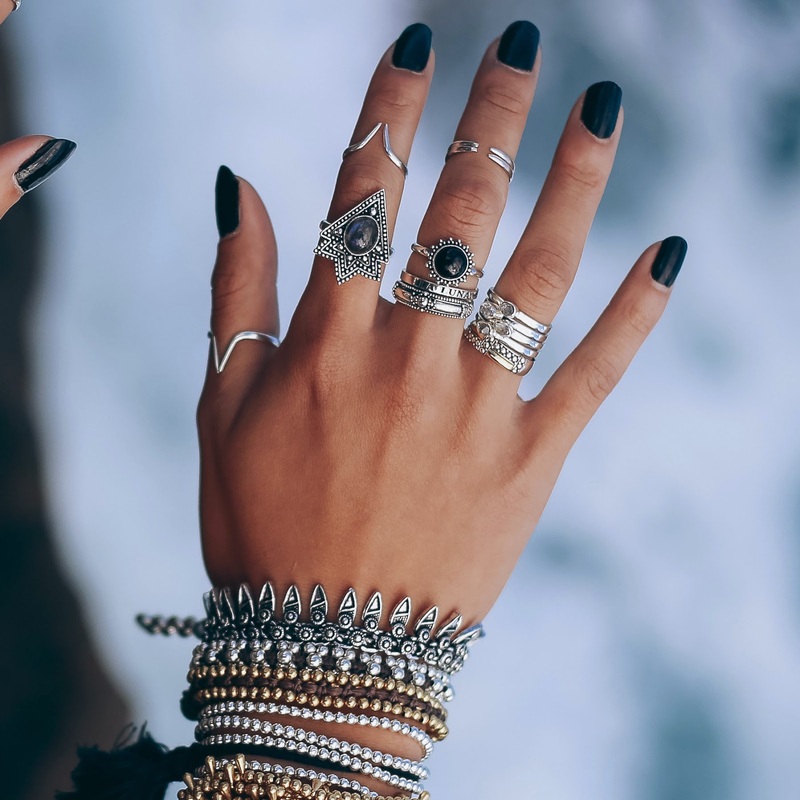 I am really big on statement Jewellery, I love wearing all black and breaking that up with a statement necklace and some rings and as you can probably tell from all the images above i'm a lover of all things silver. 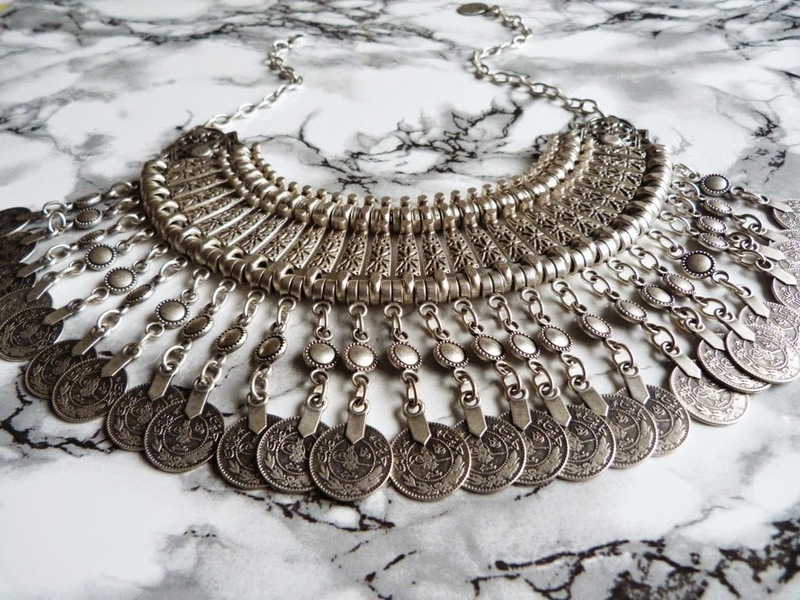 I have had my eye on the Zehra Necklace for some time now, it is a beautiful piece and is so intricately designed down to each coin. 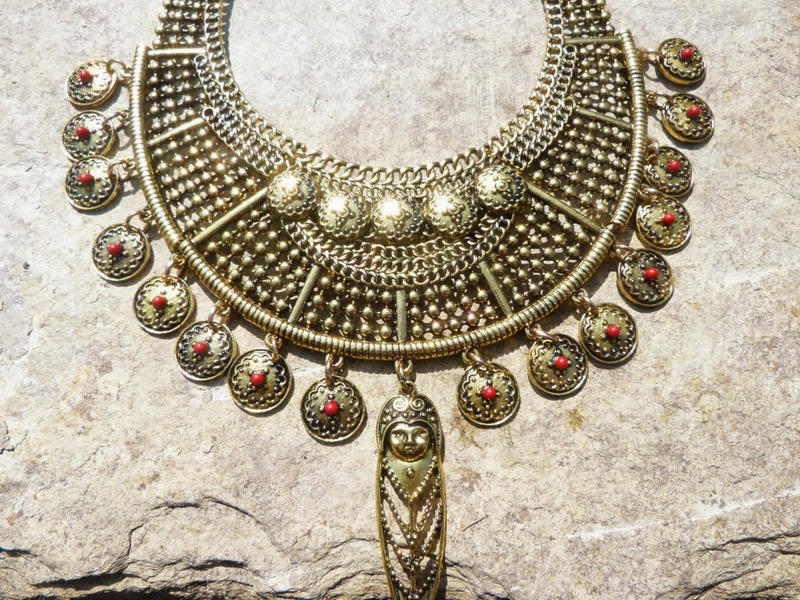 The Aphrodite Necklace isn't something i'd usually go for but I like the shape and I think it would look perfect with again all black or even white. 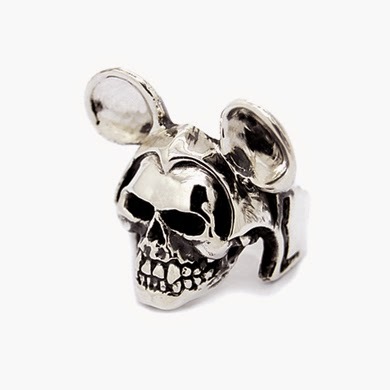 The Micheal rodent ring I cant explain how much I want this ring! I keep seeing it on Instagram and I cry inside a little bit and wish I had it. One Day You Will Be Mine! 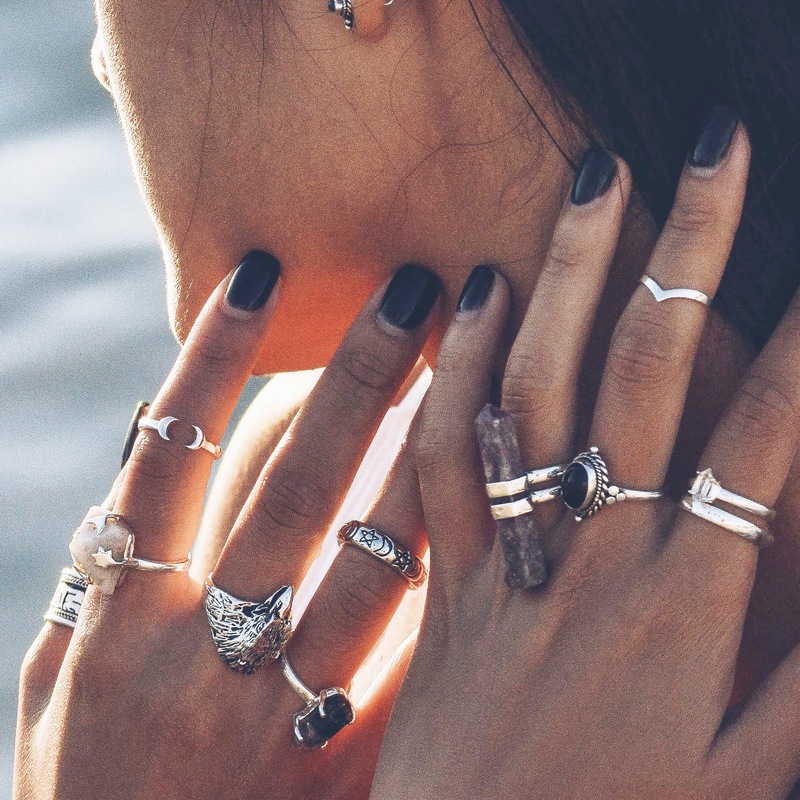 Every now and then I browse the Shop Dixi Website and wish I own everything in the Ring section its all so pretty, I especially like the Facing darkness ring and the Sacred double facing point ring because midi rings are so cute and my fingers are extremely slim but some how Shop Dixi's midi rings fit me. What Jewellery are you crushing on at the moment? 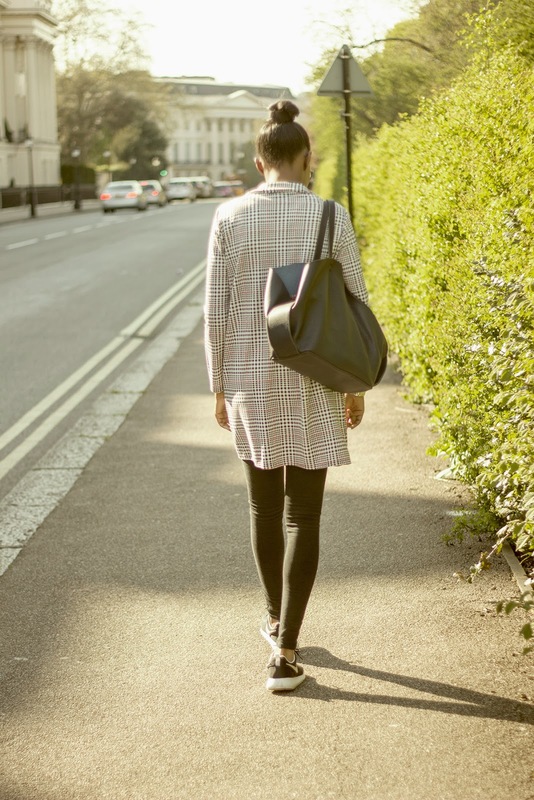 I'm a big fan of houndtooth so when I saw this duster coat on the Boutique of molly website I purchased it instantly. 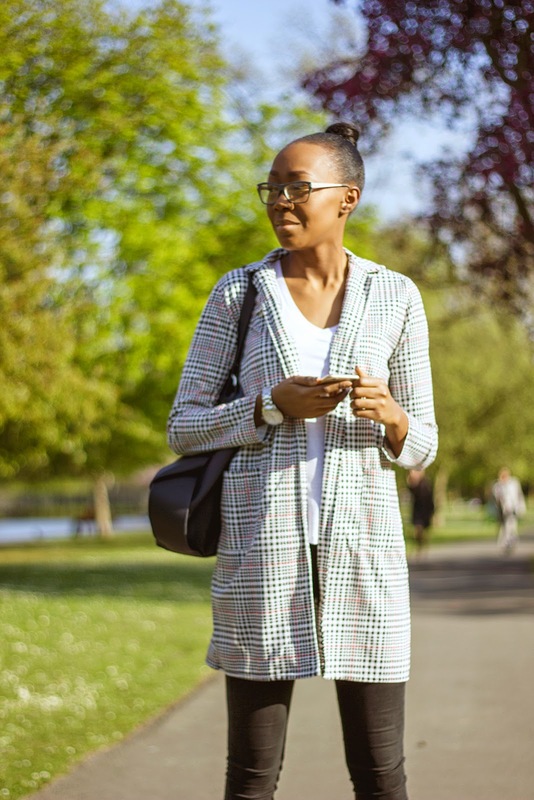 It adds a pop of colour to any outfit and will probably be my go to item to pop in my bag for when it gets a little chilly in the summer evenings. I haven't seen a houndtooth duster coat yet and that's why I wanted it, I have only worn it once and already I got compliments on it. Make sure you check out their website Boutique of Molly and use code: MOLLY for 10% off your first order. © Angelina Rose. Simple theme. Powered by Blogger.